last week on international sweatpants day. 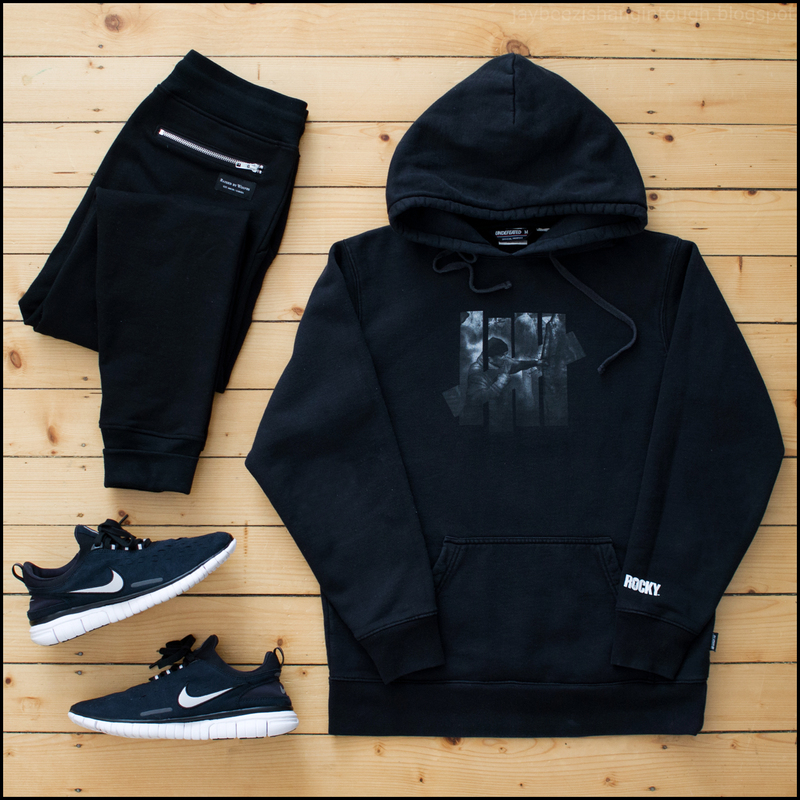 undefeated x rocky capsule collection hoodie. raised by wolves dawson sweatpants. a.p.c. 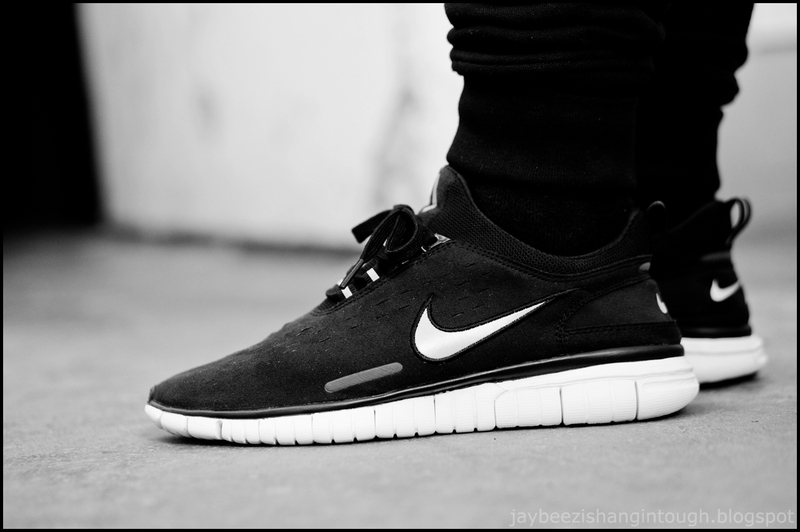 x nike free og.